Poori is a breakfast which is prepared with wheat flour and deep fried in oil. 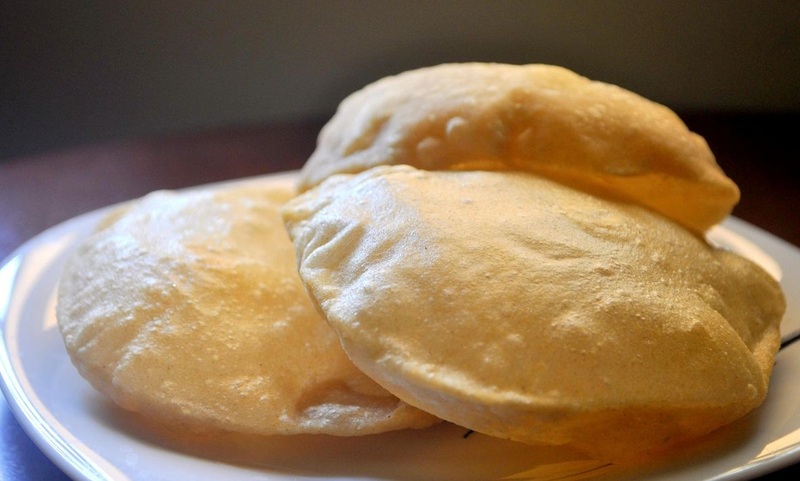 Learn how to prepare perfect Poori. Knead well and roll it. 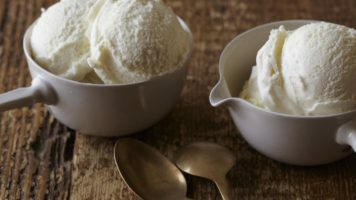 Make equal sized smooth balls from the dough. Flatten it slightly. Roll it out into circles with a help of a rolling pin dusting a little flour.The rolled out puris should not be too thin nor too thick. 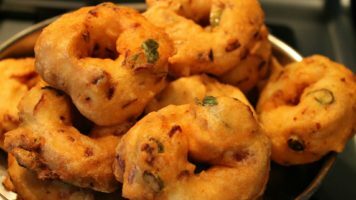 To check if the oil is hot for frying the pooris, drop a small piece of dough into the hot oil, if it sizzles and comes up to the surface immediately, then it is the right temperature for frying pooris. If the dough becomes dark brown, then the oil is too hot, so you should reduce the heat a little. Now we will start frying the puris one at a time. When the oil is hot enough, take one rolled out dough and gently slide it from the side of the pan into the hot oil. After a few seconds, slightly press the poori with the slotted ladle and flicker hot oil on top of it.This will help the puri to puff up nicely. Flip to the other side and fry till golden brown. Remove with a slotted ladle and place it in a colander to drain excess oil.